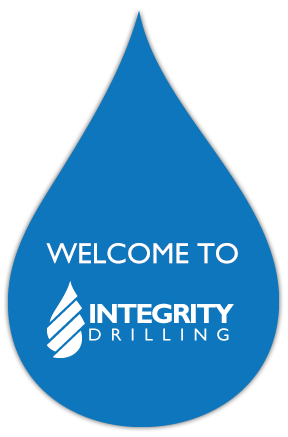 Integrity Drilling is a family business, owned and operated by Darrell Wangler, a second- generation driller with over 30 years of "hands-on" experience. We are confident that our team and equipment has what it takes to drill your well in the safest, most effective and efficient way possible. We are happy to provide customer testimonials and a guarantee of our work. We offer a number of professional services for your well-drilling project. We give complimentary site visits and estimates on all our services. Contact us today! Give us a call anytime at 250-833-2111. We are COR (Certificate of Recognition) certified for safety, recognizing our efforts to develop and implement a health and safety and industry management system that meets industry standards. Integrity Drilling is the only local drilling company to earn that designation. We’ve got what you need to build the well you want. We answer your questions about well drilling and water usage.